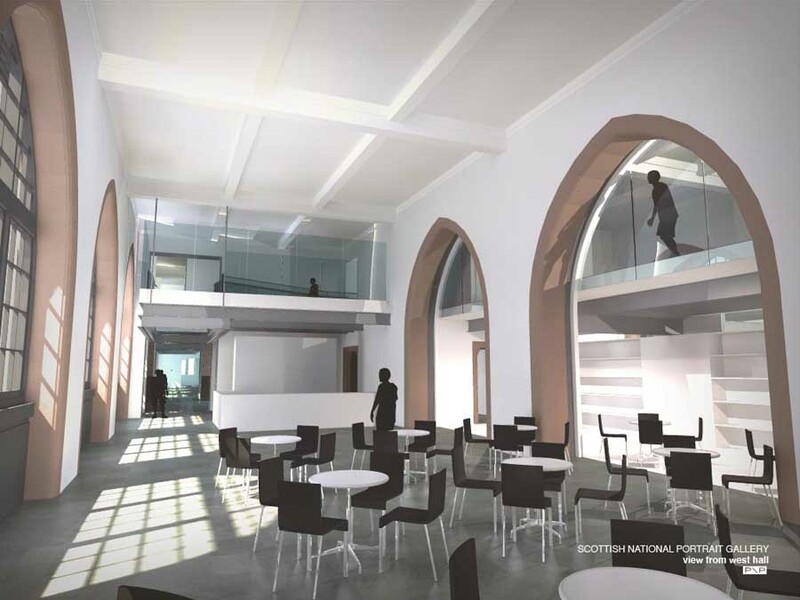 The Heritage Lottery Fund (HLF) and the National Galleries of Scotland (NGS) are delighted to announce that the HLF has confirmed the £4.5m award to support Portrait of the Nation, the imaginative scheme to renovate and rejuvenate the Scottish National Portrait Gallery. Scottish Government already announced its support in December 2007 with a grant for £5.1 million. 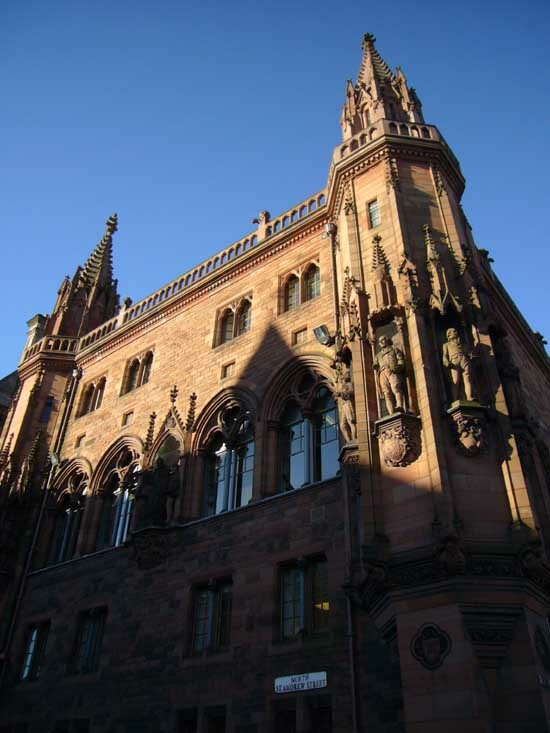 The Scottish National Portrait Gallery is the first purpose-built national portrait gallery in the world, and the refurbishment will mean that it will be used entirely for its intended purpose for the first time in its history. 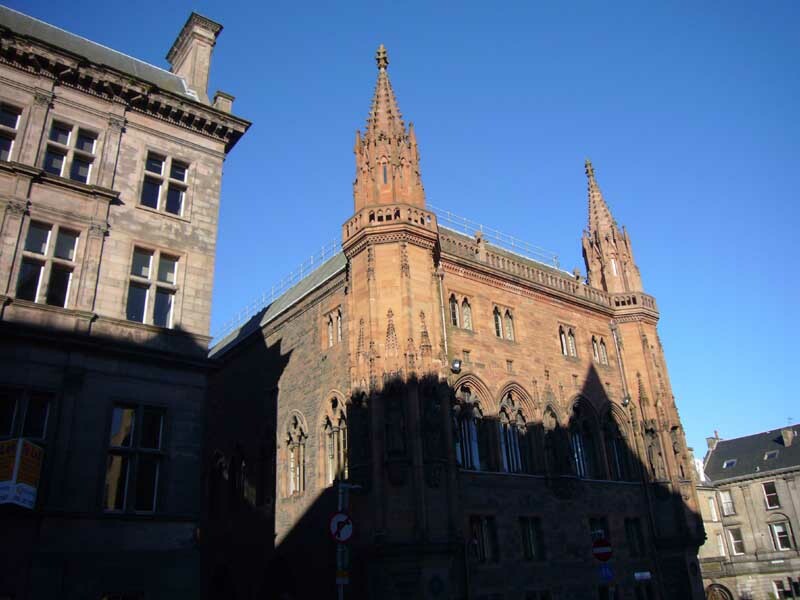 This outstanding Grade A building, at the heart of the New Town on Queen Street in Edinburgh, was designed by architect Sir Robert Rowand Anderson to be a celebration of the people of Scotland. Portrait of the Nation will restore this ideal, breathing new life in to its galleries at the same time as creating much needed new facilities. Portrait of the Nation will open up and restore large areas in order to create 50% more gallery space. A range of visitor services, including an education suite, a resource and learning centre and enhanced dining and retail areas, will all be underpinned by an innovative and far-reaching events programme. The SNPG’s collection – a remarkable body of 30,000 works in a rich variety of media – is an exceptional resource. 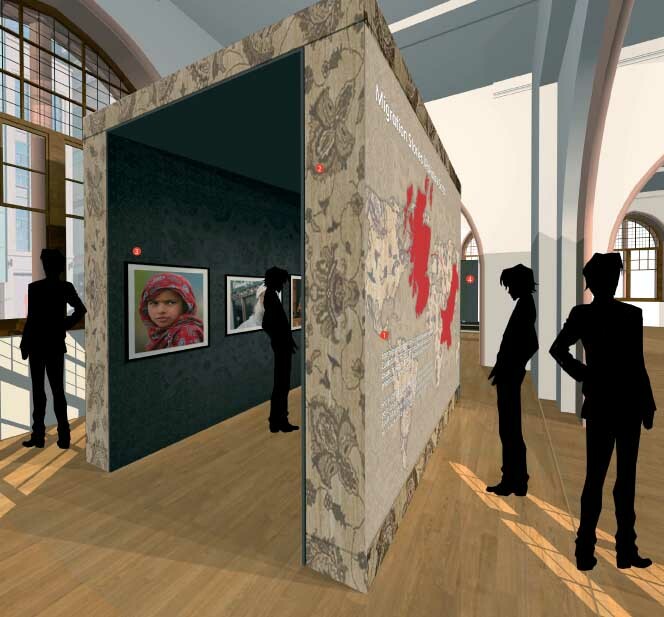 The collection will be presented in a reinvigorated and more engaging way, illustrating the richness of Scotland’s history and culture with a dynamic and extensive exhibition programme with a new emphasis on photography and Scottish art. The regularly changing exhibitions and increased number of works on display will ensure that there will always be something new to see. The HLF grant comes at the very moment when the gallery is about to close to the public in order to start the refurbishment process. 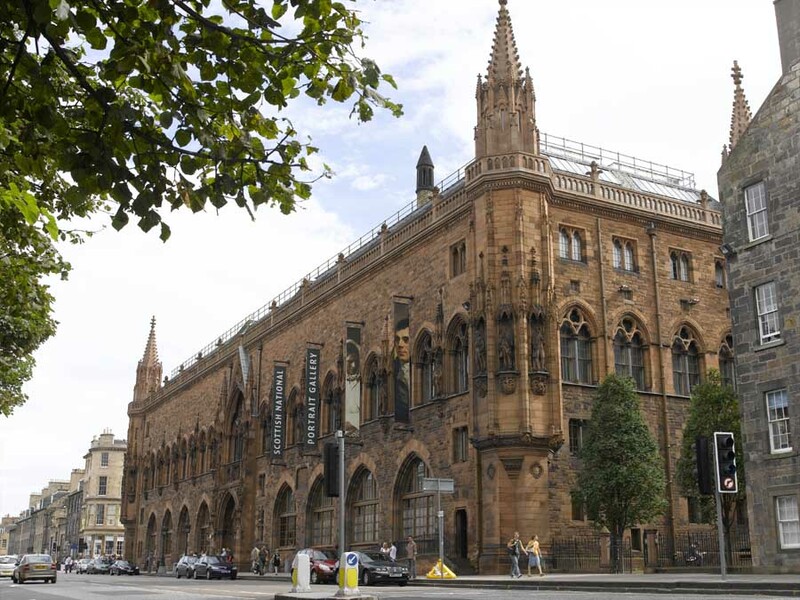 The NGS are celebrating with a special Farewell Festival for the Scottish National Portrait Gallery on April 4th and 5th. This is a weekend of celebratory events for visitors with a special emphasis on families and children. For further information please go to www.nationalgalleries.org. 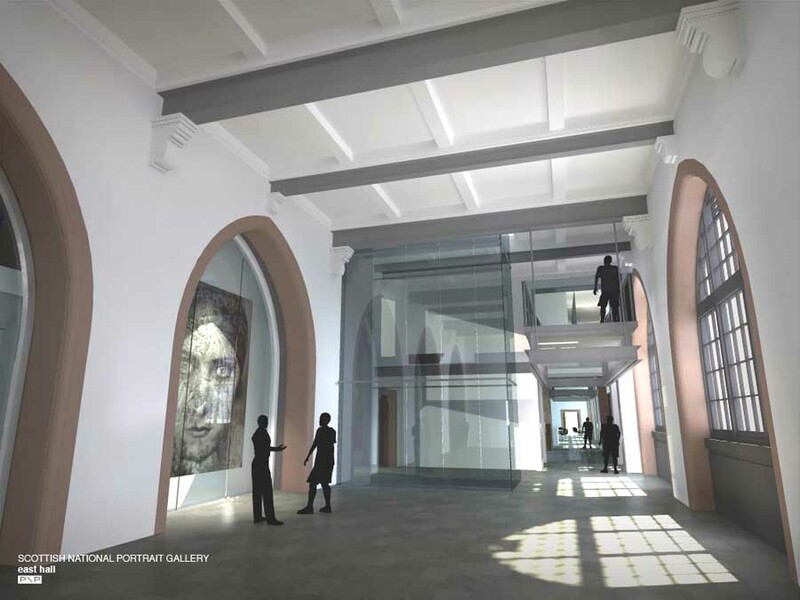 Ministers to provide £5.1m to the National Galleries of Scotland following the Heritage Lottery Fund’s £5m grant for £17.6m redevelopment of the gallery, set to complete in 2011. Portrait of the Nation has three sets of objectives ¡V for our Audiences, Collections and Building – which will deliver a range of specific outcomes. – Increase visitor figures by 50% to 300,000 a year. – Create a new Resource and Learning Centre on the 1st floor. 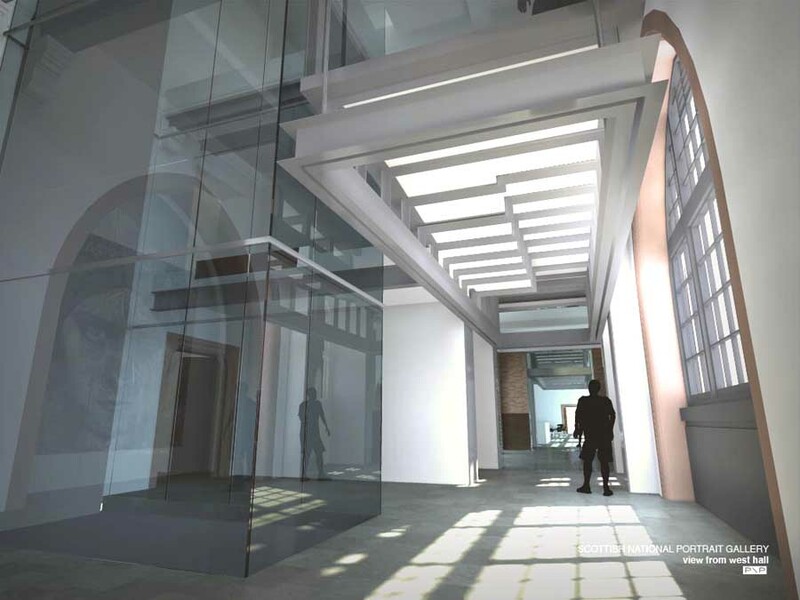 – Introduce New Media interpretation facilities throughout the building. – Create a Visitor Hub with a new shop, cafe, entrance desk and information point. – Introduce a new approach to the display and interpretation of the collection, with regularly changing exhibitions based around 5 Key Areas; Reformation, Empire, Enlightenment, Modernity and Contemporary. 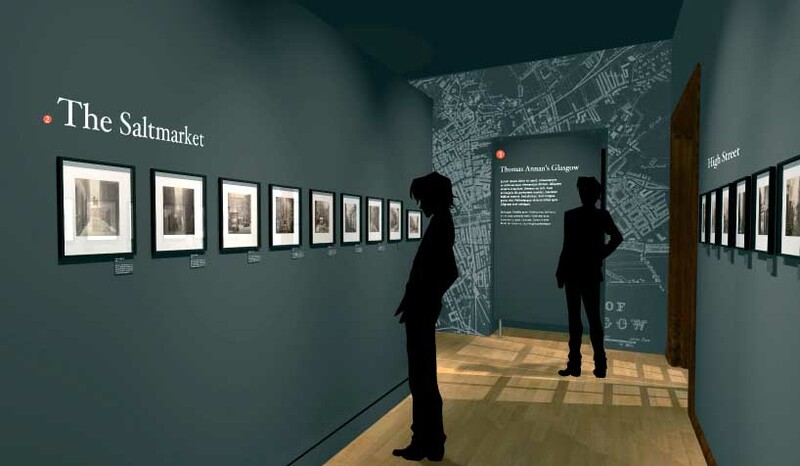 – Create a permanent gallery for the Scottish National Photography Collection. 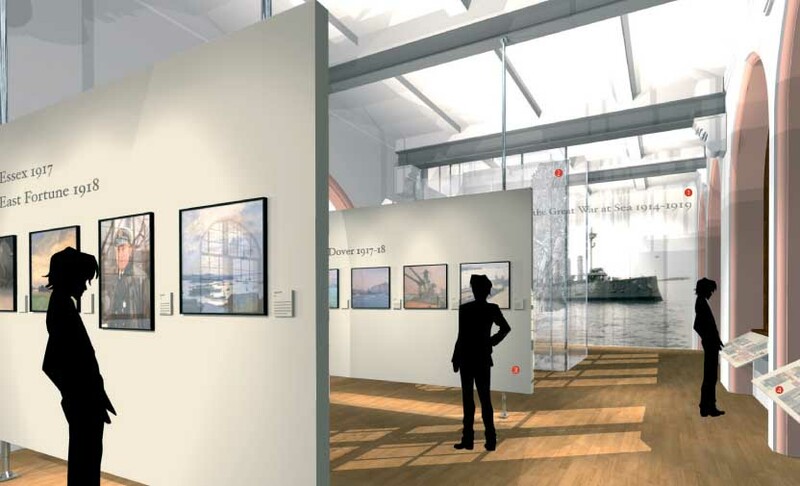 – Provide a focus for Scottish art, including a Contemporary Scotland Gallery. 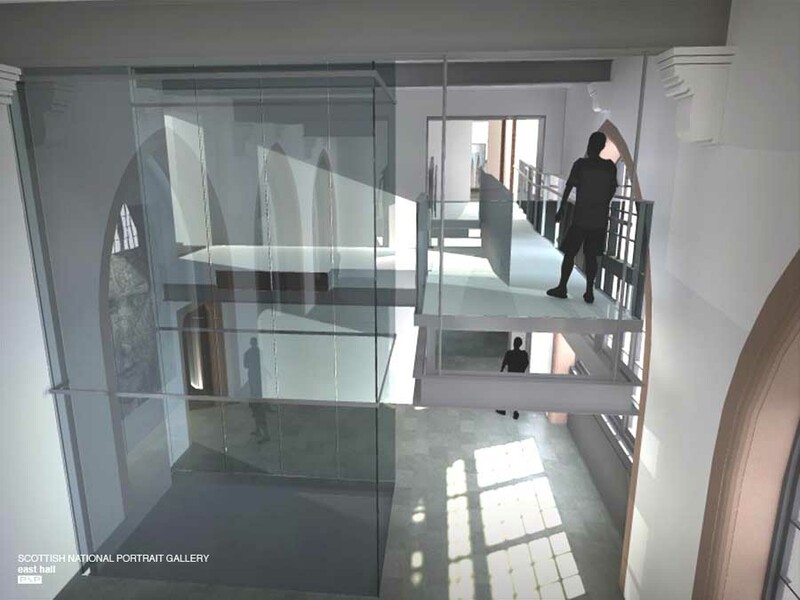 – Restore original features, re-open parts of the building closed to the public and reinstate the top-lit galleries on the 2nd floor. No.8 Queen St: by Robert Adam, 1771.